So, I had a horrible hp laptop before and needed an upgrade. I thought that I will do a ryzen build, but I've chosen a haswell i5 cause i got cpu, mobo, ram and ssd combo for cheap (all the parts are new). Part reviews: CPU: great for the price I've got it, supports BCLK OC with a Z-series mobo. 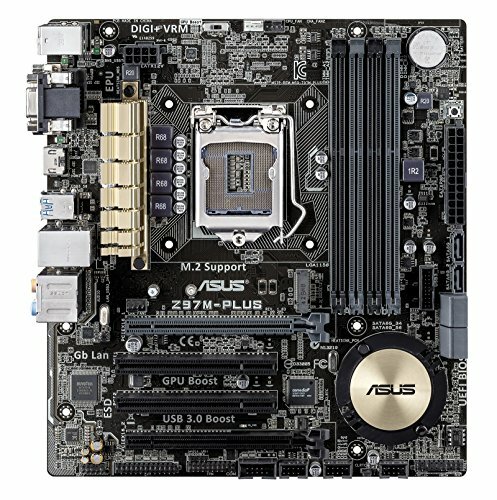 MOBO: 4 RAM slots, M.2 slot, Supports crossfire, supports OC'ing. What more do you need? 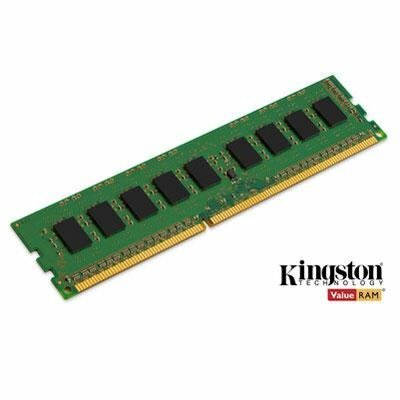 RAM: Kinda slow and doesn't have heatsinks, but they are really low profile. 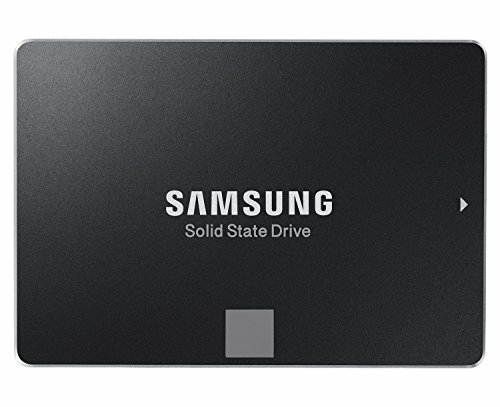 SSD: loads windows 10 in around 7 seconds! :) GPU: Kinda loud under load and hot at 74 degrees C, but you can undervolt it and it will run cool n' quiet! CASE: 2 blue LED fans, side window, removable HDD/SSD bays. Decent for the price. PSU: It's EVGA. Of course it's good. MONITOR: well, it's IPS. The colors are beautiful. Most people would prefer 1ms TN panels, but it's hard to tell a difference between 1ms and 5ms monitors. But color difference is huge. Would highly recommend IPS monitors to everyone. *HEADPHONES: Really good for the price paid, great mids and highs and decent bass. Has a 3 meter cable though, so it can be too long for some people. Still a great CPU even today, it supports BCLK OC but the stock cooler is crap. A lot of features and stuff, great quality. Well, it's pretty slow, but very low profile ram. Highly recommend for any low-mid range build if you can get it for around 17 bucks. Not a bad graphics card, great performance. Cooling could be a little better because it runs at 74 degrees C. Has a slight coil whine. The case itself looks nice and has two fans, but there's no holes for cable management at the top. A good PSU overall. 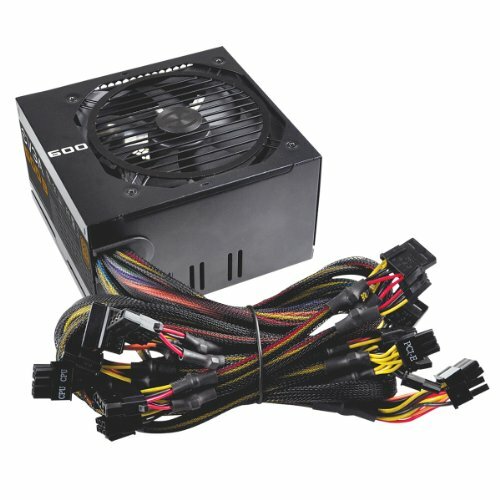 It has non-modular cables and the coils slightly wines, but it supports SLI/Crossfire and has a 80+ Bronze certificate. Pros: IPS, just 5ms, almost 24 inch, looks great, nice design and features. Cons: just 91.79 PPI, stand doesn't have any adjustability. By the way, i give it 4.5 stars instead of 5. 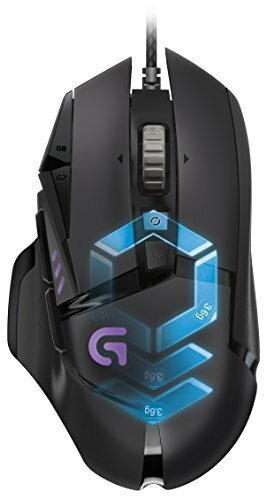 Perfect sensor, RGB, Rubber sides (I think), adjustable weight. Would you need something else? I only don't like 2 things: the sniper button is a bit disturbing for my thumb and the shape still doesn't fit me quite well after 2 months of usage. Also, the scroll wheel is awesome. The headphones are very good for the price, comfortable, great mids and highs, decent bass.